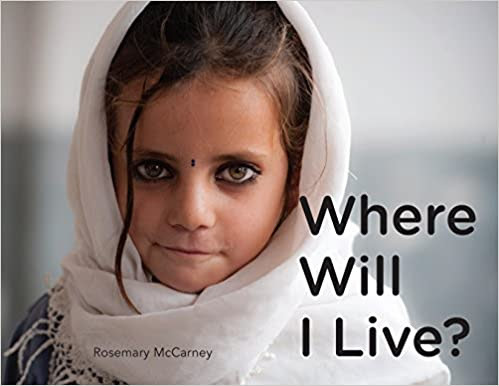 Written by Canada’s UN Ambassador Rosemary McCarney, WHERE WILL I LIVE? was carefully and lovingly written as a teaching tool for western children to help them understand what they see and hear in the news about the refugee crisis and children their own age displaced by war and famine. The book will help them understand that regardless of armed assailants, drone strikes, and corrupt politicians, displaced children all over the world are just like them and in desperate need of a home they can call their own. The striking photography shows the hidden beauty each of these children share as they continue to move forward towards better days. WHERE WILL I LIVE? [Second Story Press, 19.95 US], written by UN Ambassador Rosemary McCarney, gives a sobering glimpse into the lives of child refugees. Poignant text and sincere photographs convey the dangers of their situation but also reveal an unstoppable vision of resilience and hope. The book helps young readers and those whose lives are not directly affected by this crisis think about the importance of home and what life is like for a child refugee who doesn’t have the necessities that are undoubtedly taken for granted. As dire the situation that these children find themselves in, the lasting message of WHERE WILL I LIVE? is uplifting and sure to impact the reader. Children – even those who might not know where their next meal is coming from – are strong and amazingly perserverant in the most difficult of conditions and facing uncertainty with optimism. Rosemary McCarney is an award-winning humanitarian and business leader, a recognized public speaker and author, and an expert on international economic development, working in over 100 countries. She is the Canadian Ambassador and Permanent Representative to the United Nations and the Conference on Disarmament in Geneva. She was the former President and CEO of Plan International Canada Inc. 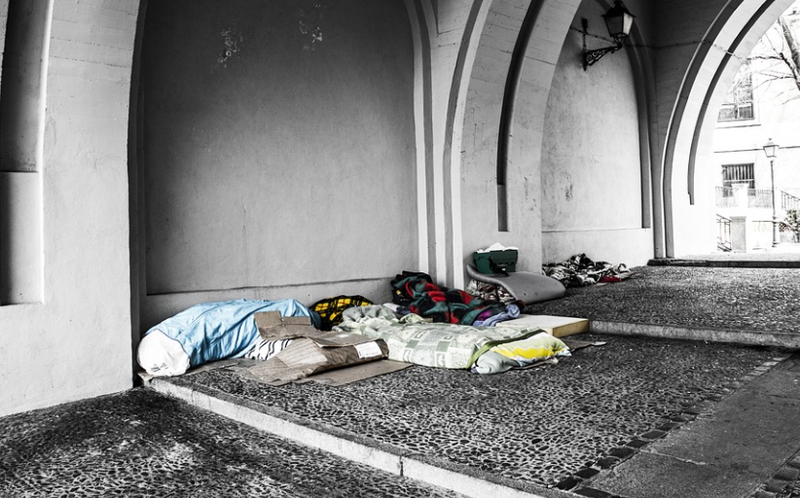 Prior to joining Plan Canada, she was the Executive Director of Street Kids International. The poignant photography in the book was taken by the UNHCR – the United Nations High Commissioner for Refugees – and includes images of the children on the move and in refugee camps in countries such as Lebanon, Rwanda, Iraq, Niger, Hungary, Jordan, South Sudan, and Greece. Previous Which Disney Princess Does Your State Love Most?